Webbazaar is a name which is often taken when think about web design and development. 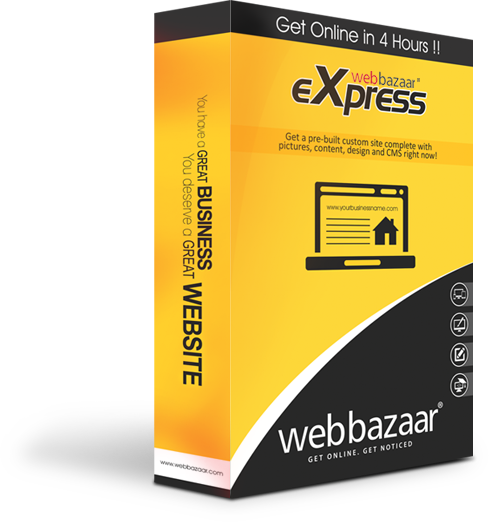 We can make your website hassle free and convenient for any business in just 4 hours. You just have to select and book your own domain name. Then select a design you like from a variety of designs in our gallery, tell us a little about you and your unique website is now ready. 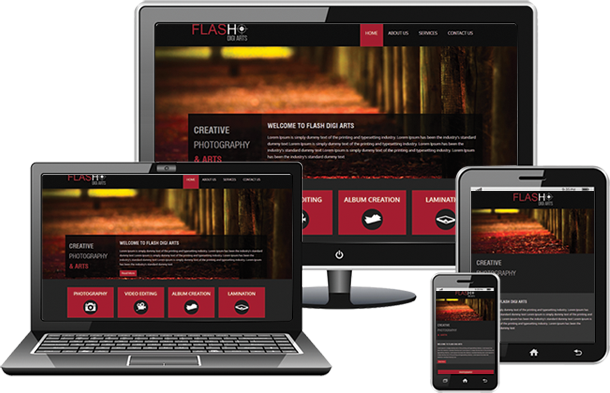 You will get a fully responsive website designed by our professionals. We help people to bring their business online in just 4 hours. Our company is one of the well-known agency among other web designing companies in delivering professional websites. The website in 4 hours will facilitate with proper responsive web design which is compatible to use in the cross-browser platform.The proper website design is more important to reach out the customers with the relevant landing page.The content is important and it should be updated regularly.Once the website is launched, it can take live within 4 hours.You can choose any website design that are relevant to your business from the gallery. To accomplish the productivity of online business at that point there is a need to take the move to develop your business quickly.Web Bazaar is a seo company in India which helps the business people to transform their business in digital way.Website design enhancement benefit is one of the fundamental move to interface the clients who in need to purchase your items. Since Seo assumes an essential part in driving movement with no cost and direct clients to your unique website. Without combining a SEO framework to your site, your opponents are likely going to contend you in the positioning of internet searcher result page. Congratulations ! Your unique website is now launched & it just took 4 hours ! Worried about what images to use or what colour combination works best ? All the designs in our design gallery are professionally crafted & they are complete with relevant images, forms etc. I don't know coding?? With Web Bazaar's easy to use Content Management System, you don't need to know coding. Its as simple as editing a word document. We like to keep things simple !